Summer’s definitely here, and it’s set to be a scorcher – fantastic for those of you planning to spend the season at your holiday homes in the UK! 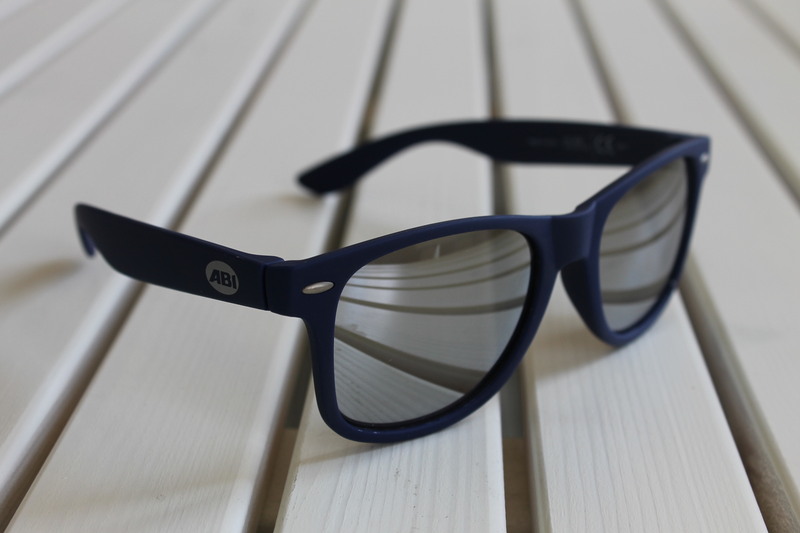 Here at ABI, we wanted to celebrate the good weather, and couldn’t think of a better way to do so than by giving away ABI sunglasses on our social media, to help you celebrate the good weather in style (and to keep your eyes safe from the sun’s rays!). So, every time the sun comes out during July and August and it hits 20 degrees at our factory in Beverley, we’re going to give away 10 pairs of specially-made ABI sunglasses to fans of our Facebook Page. Click here and ‘like’ ABI Holiday Homes to make sure you never miss a draw!